Shop by the bunch, by the stem, or have a designer do it all! Need fresh flowers? 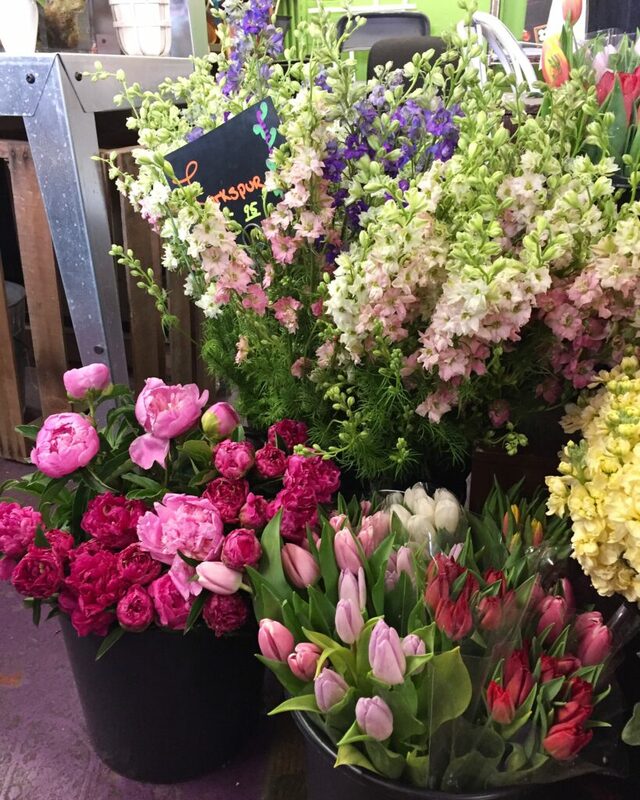 You'll find rows and rows of buckets full of beautiful blooms in the shop. Give us a call if you need us to set something aside or place a special order. We offer custom flower arrangements for local delivery, weddings, sympathy needs, and everyday life. Tying the knot, hosting a shower, or throwing a fête? Our consultants will help you design your dream day. 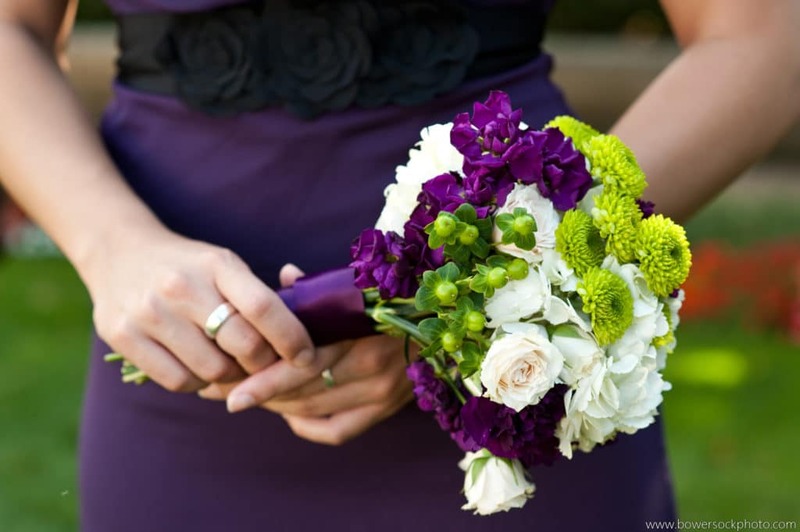 Our goal is to provide you with long-lasting, beautiful flowers at a reasonable price. We search high & low for the best flowers, order them directly from growers around the world, and bring them to our shop. Many of our customers have found that affordable flowers mean no occasion is needed to visit us- they stop in weekly! We are Greater Lafayette's only full-service flower market. 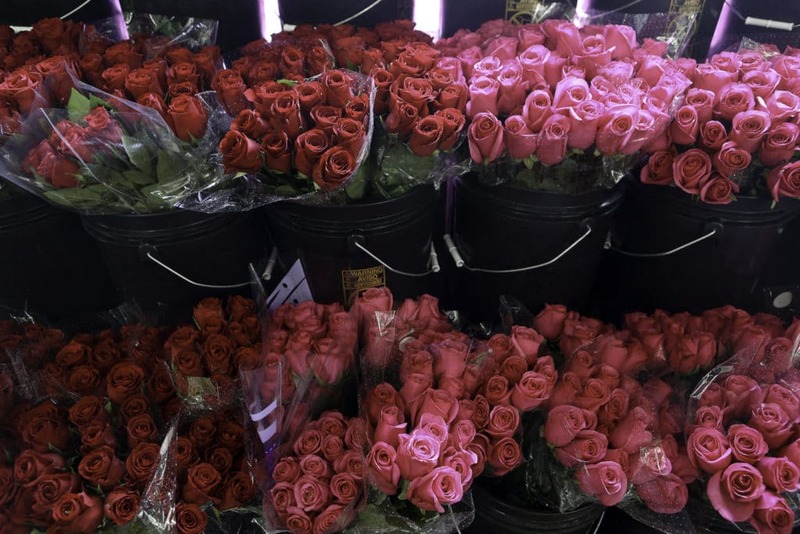 Enter our shop and you'll find rows & rows of black buckets full of fresh-cut flowers. We receive a new shipment of fresh flowers every Tuesday. 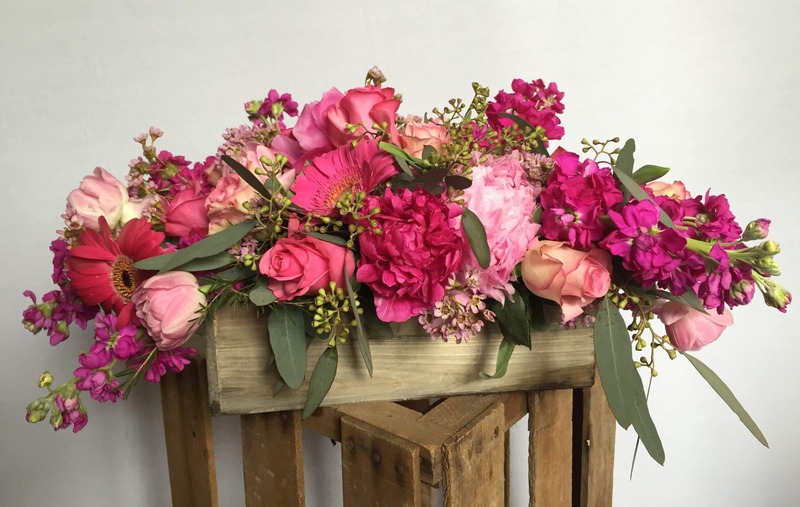 Purchase flowers by the bunch, by the stem, or have one of our designers make a custom arrangement just for you. We offer custom arrangements of fresh-cut flowers for local delivery, weddings, sympathy needs, and everyday life. We have been voted Greater Lafayette's Best Florist for 10 consecutive years in the Journal & Courier and The Exponent's Reader's Choice Awards. Flowers arrive each Tuesday! Check out our selection this week, then give us a call and we'll craft a design just for you!